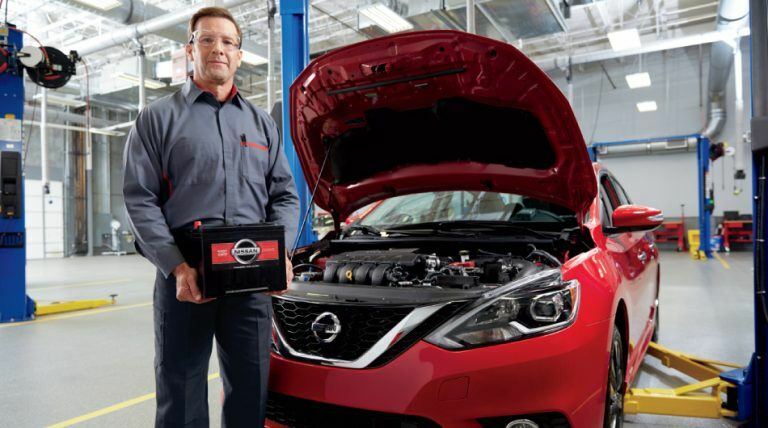 Nissan Express Service @ St. Catharines Nissan Dealer ON. We understand your time is important! 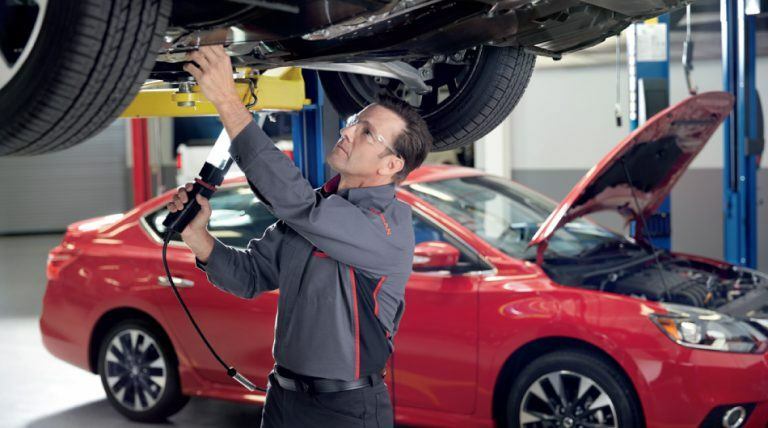 St.Catharines Nissan Express Service takes the hassle out of vehicle maintenance, and at a competitive price. 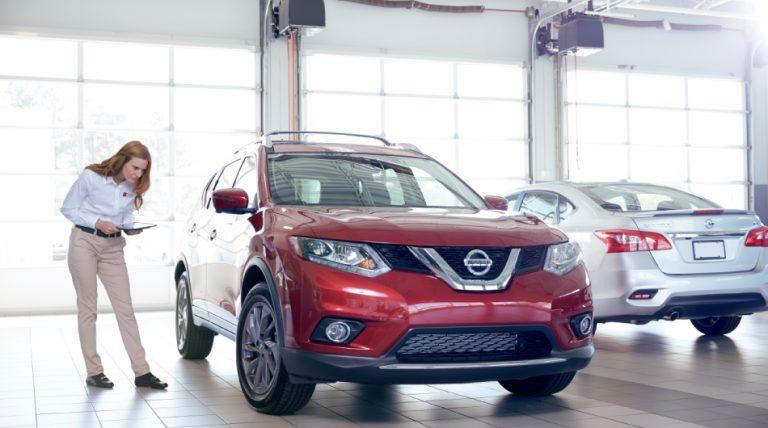 Simply visit St.Catharines Nissan Express Service department to experience the difference. 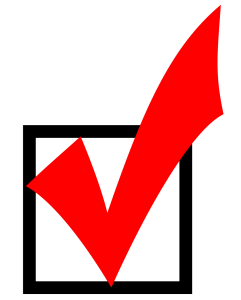 If you prefer, you can always plan ahead & schedule an appointment by calling or booking online. 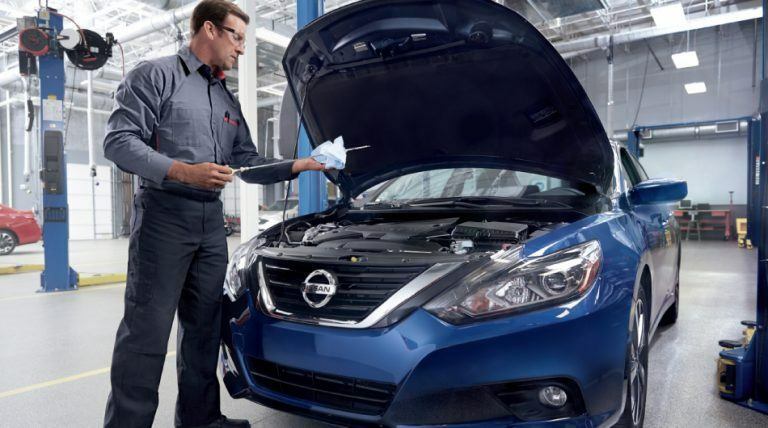 Nissan Express Service - appointment free service from a name you can trust! 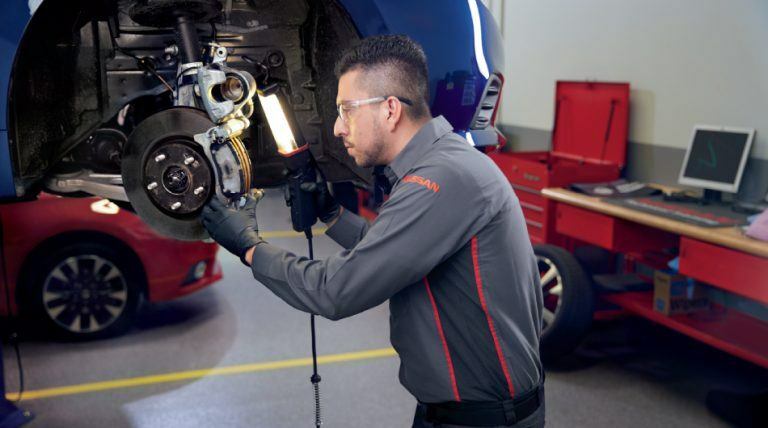 Your Express Service will be complete in 30 minutes or less from the moment your vehicle is driven into the service bay – or your next Oil and Filter Change is complimentary. It’s our promise to you. 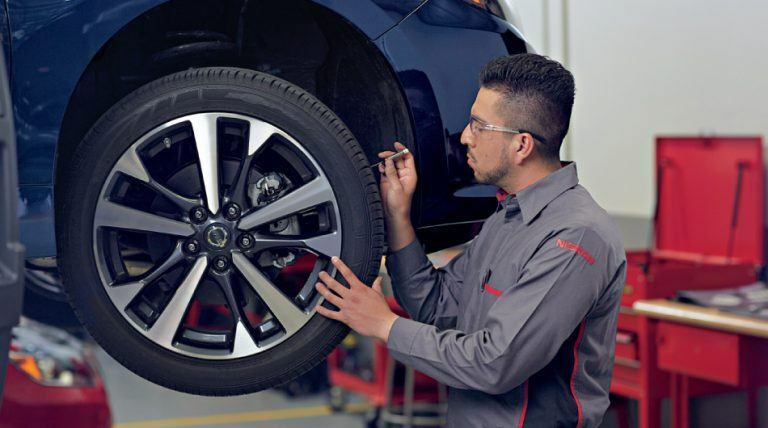 Our expertly trained technicians at Burlington Nissan Express Service department offers weekend and extended hours for your convenience From getting your oil changed to getting your tires rotated, Burlington Nissan Express Service does it all using only parts made specifically for your vehicle.